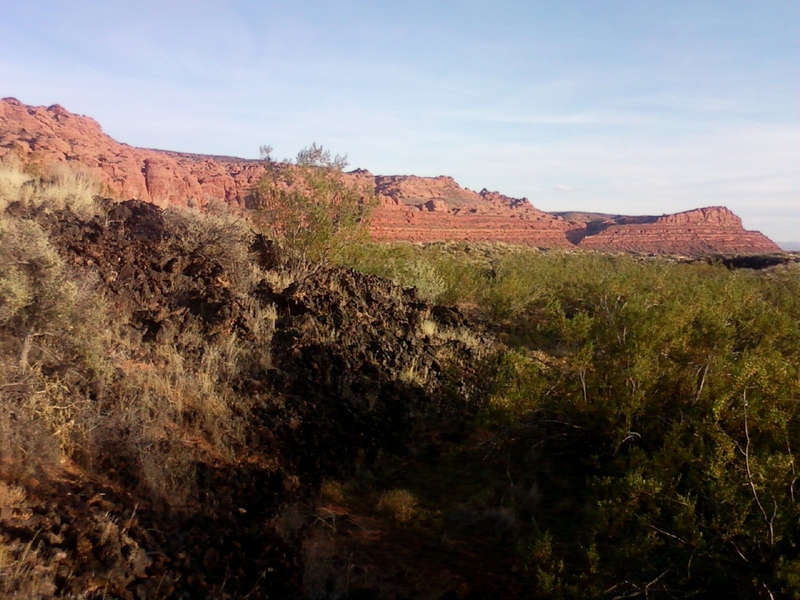 Years ago I lived on the Navajo reservation in NE AZ, working as a teacher. I grew very close to one of my students and kept in touch with her for awhile, then lost touch with her. I attempted to find her for years. Finally a couple years ago, I found her on Facebook and found that she was living in St. George, Utah with her children. I decided to go visit to see her and also to tour two resorts in that area. 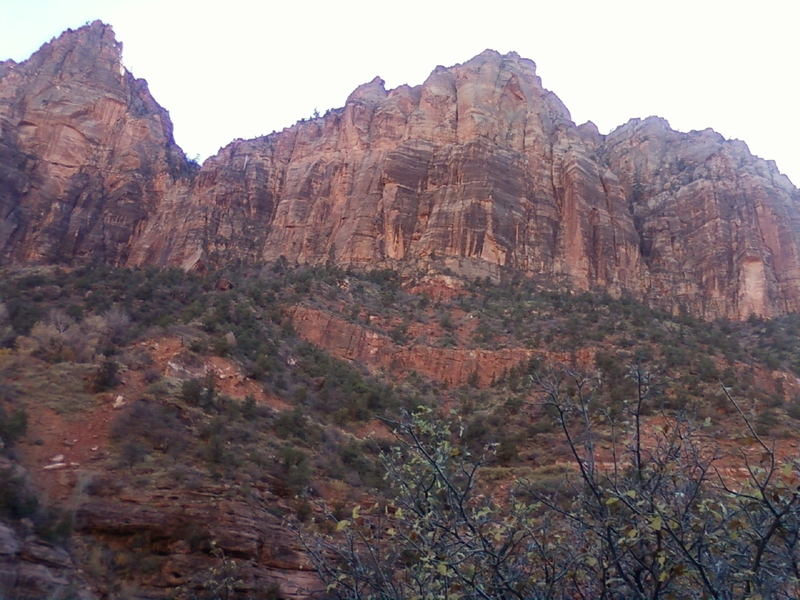 As a child my family had taken a long road trip from southern AZ, all the way to Banff, Canada, and we hiked some in Zion along the way. 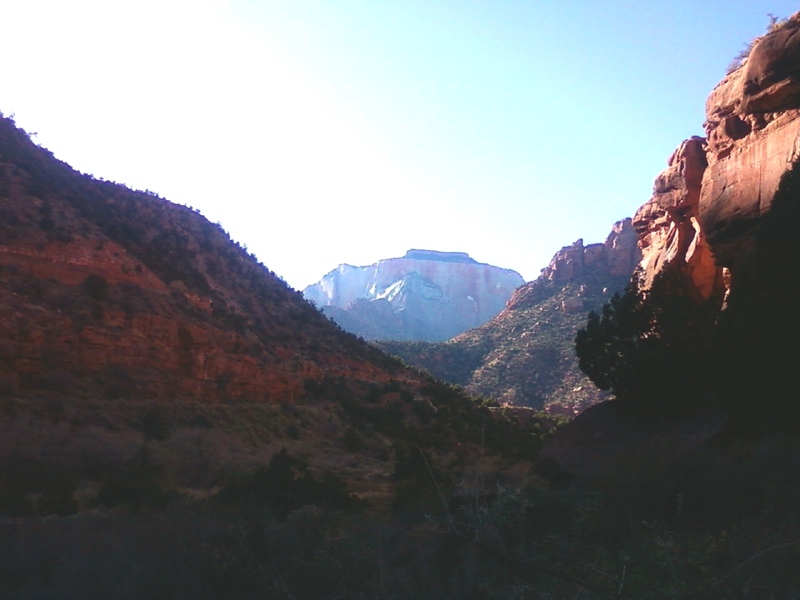 So I decided to extend my route a little and drive north to go through Zion National Park. It is an amazing drive. I didn’t take time to hike it that day, had planned to go back but plans fell through. 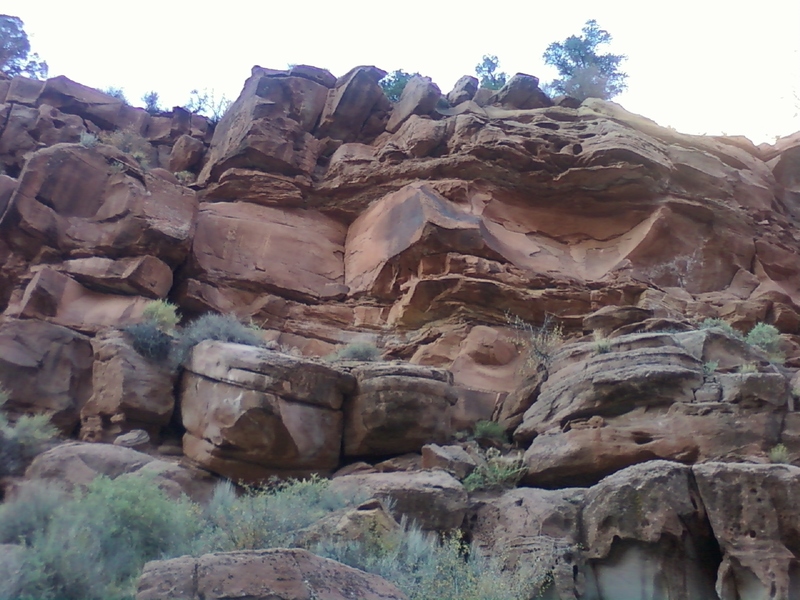 There are many hikes there though, from easy to very challenging. 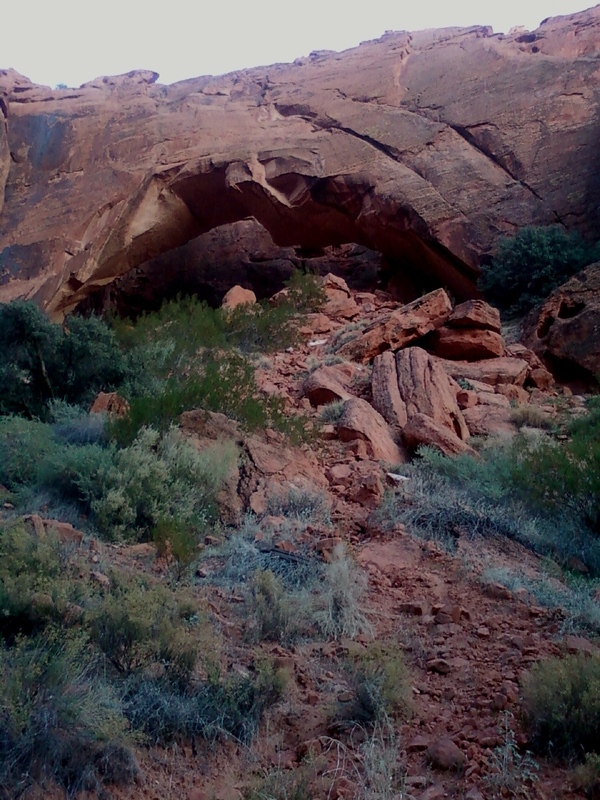 I did take time to hike to Johnson Arch, a little north of town. 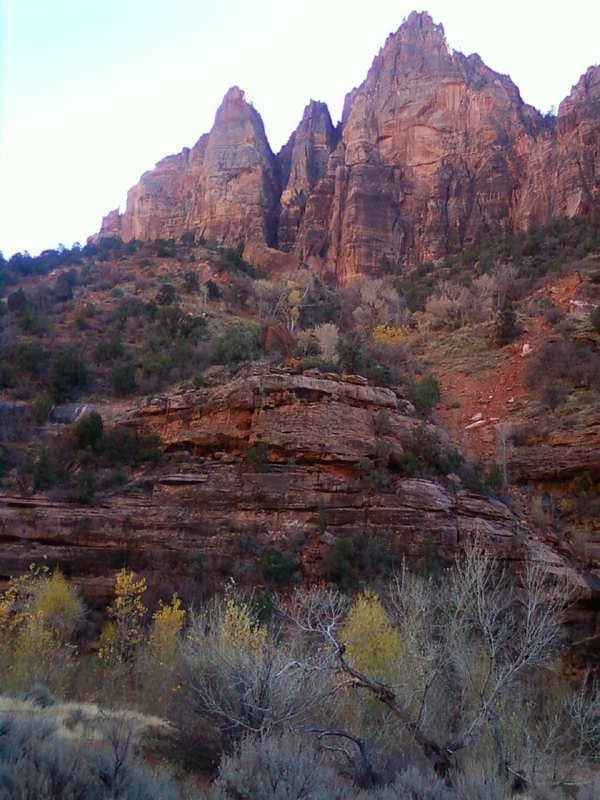 It was a beautiful and easy hike. 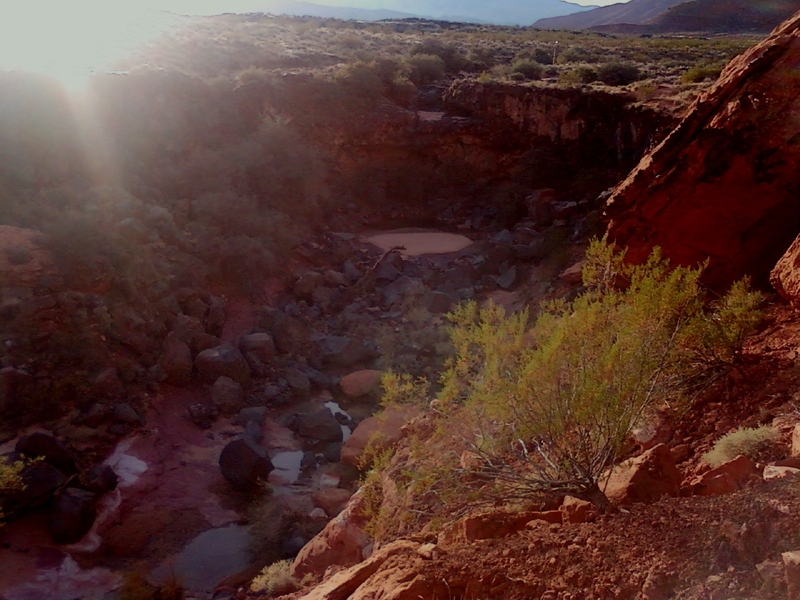 There are many other places to visit and hike around St. George. 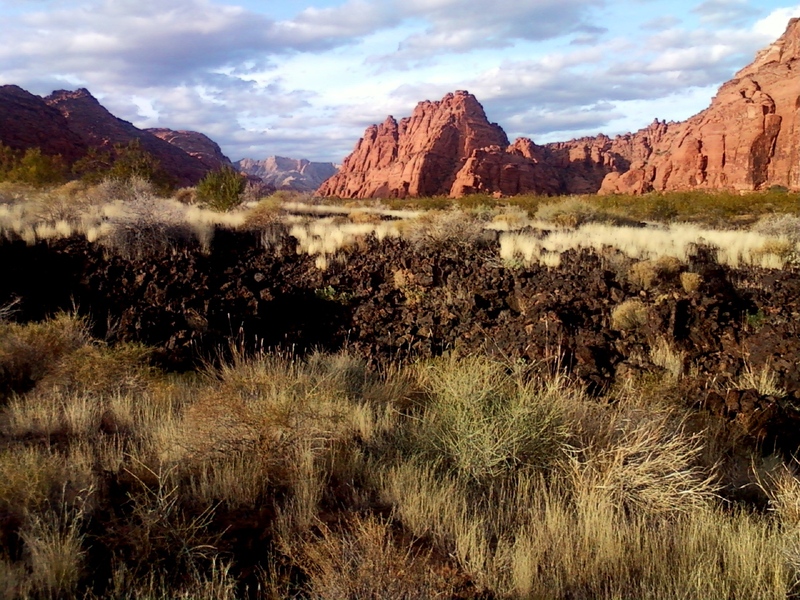 What are your favorite hikes there?